PRO IT Pty Ltd prides itself on being a good corporate citizen. We actively participate in the support of numerous charity organisations. PRO IT actively participate with the ASX Thomson Reuters Regatta Charity Foundation events whose objective is helping Australian-based children’s, disability and medical research charities by organising fundraising events. PRO IT actively participate with the ASX Thomson Reuters Golf Day Charity Foundation events whose objective is helping Australian-based children’s, disability and medical research charities by organising fundraising events. PRO IT actively participate with the ASX Thomson Reuters Race Days Charity Foundation events whose objective is helping Australian-based children’s, disability and medical research charities by organising fundraising events. We are proud sponsors of KARI Aboriginal Resources Incorporated. KARI is the largest accredited Aboriginal Children’s Service in Australia. They now have locations in Sydney’s South West, Western Sydney and Central Sydney. 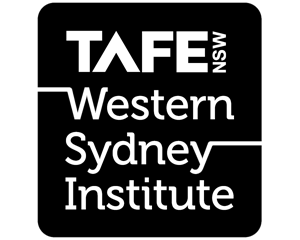 TAFE NSW – Western Sydney Institute is a multi-award winning training organisation dedicated to supporting the aspirations of individuals, the community and industry in Western Sydney and beyond. PRO IT are proud to be working with young professionals of the future. 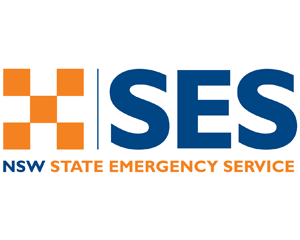 The NSW State Emergency Services was formed in April 1955, following disastrous floods across NSW causing substantial loss of life. Currently the State Emergency Service has over 10,000 volunteers spread all around the state help their communities during emergencies. 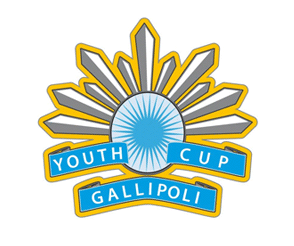 The Gallipoli Youth Cup is a chance for our younger generations to proudly and uniquely carry on the tradition and values inherited from the soldiers who fought at Gallipoli. 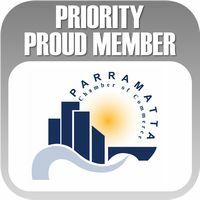 Parramata’s Business Chamber’s mission is to create a better Australia by helping businesses maximise their potential. The Chamber is a passionate advocate for business in the public arena: whether standing up to government and decision makers when business interests are neglected or working together to create positive change. Through events and programs which celebrate our unique culture and diversity, members are united in the belief that corporate Australia can play a meaningful role in fostering the Australian spirit and showing their support for our nation, its people and our way of life. 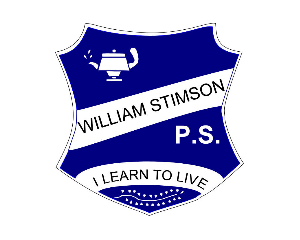 PRO IT has been the major sponsor for William Stimson Public School since 2007. PRO IT has helped raise funds to fit out classrooms with new technology and install air-conditioning throughout the classrooms and school hall. Wheelchair Sports NSW provides a range of innovative sporting programs, wheelchairs, facilities, financial assistance and support staff to over 600 members, of all ages (8-80 years), at all stages (beginner to elite) across a variety of sports. ATEA is an independent, non-profit, non-government organisation of business people working for Australia’s economic growth and prosperity. With numerous networking, social and educational events each year, an impressive benefits package and the strongest voice for business in the Australian Turkish community, the Turkish Australian Business Chamber stands as a unique business organisation in multi-cultural Australia.